Polyester strap is a safer, lighter-weight alternative to steel strap for medium and heavy-duty applications. 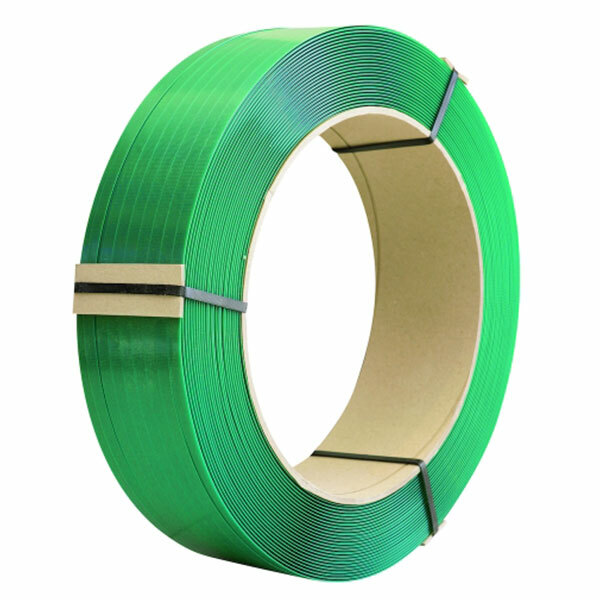 Subotnick’s polyester strap has excellent elongation and tensile strength properties, so it stays tight and absorbs impact well during load shipment. 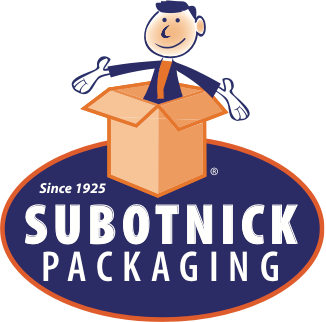 Polyester strap can be tightened and secured using strap-specific seals and manual tools, and Subotnick also offers battery-operated combination tools that save time and effort by tensioning and sealing the strap in one motion.